Digital painting software Krita 3.3.0 was released recently with important changes. 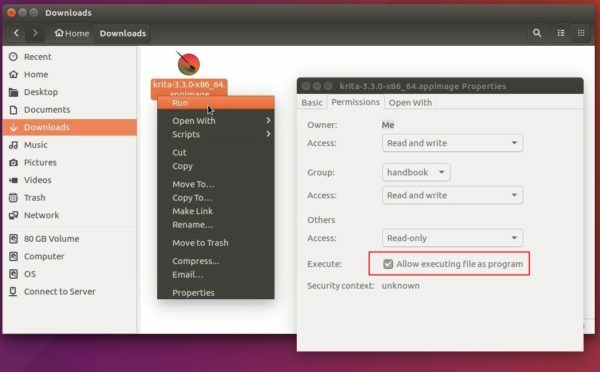 Here’s how to install it in Ubuntu 16.04, Ubuntu 17.04, Ubuntu 17.10. Supports the n-trig pen for Windows 8+ in Surface, Dell, HP, and Acer laptops (enable it in tablet settings). Optionally use Direct3D with Angle instead of OpenGL in Windows. Fix loading favorite blending modes and brush presets on startup. Updated GMIC plugins along with several fixes. 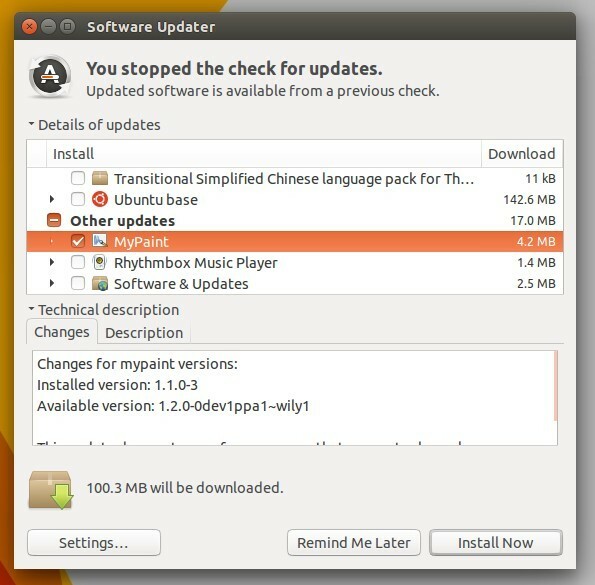 Many other performance improvements, see the release note. The digital painting software Krita has reached the 3.2.0 release one day ago with numerous bug fixes and some very cool new features. 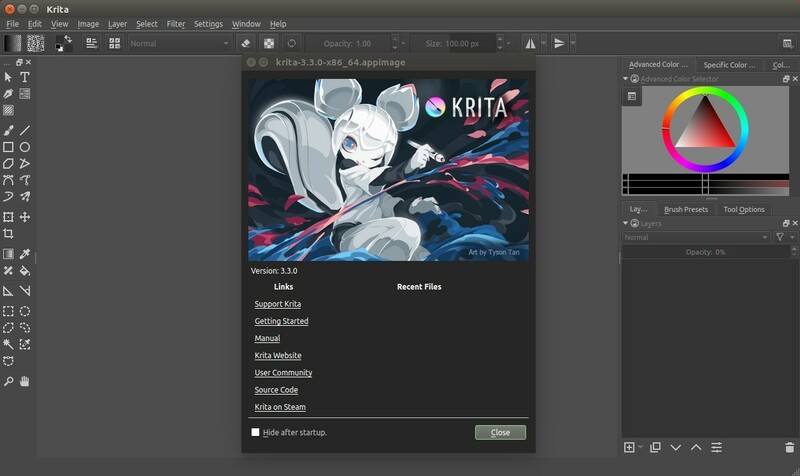 Here’s how you can install Krita 3.2 in Ubuntu 16.04, Ubuntu 17.04, Ubuntu 17.10. and derivatives. Touch painting, paint with your fingers. Smart patch tool to clean up and remove elements you don’t want. Added Radian’s brush set to Krita’s default brushes. Lots of bug fixes. See release note for more details. For Ubuntu 16.04 and derivatives, due to the old system qt5 libraries, it’s only available via the AppImage, a single executable file with all required libraries to run Krita. Input your password (no visual feedback while typing due to security reason) when it asks and hit Enter. Open source painting and drawing software, MyPaint, sees a new stable release after a long time of development. New intuitive Inking tool for smooth strokes. 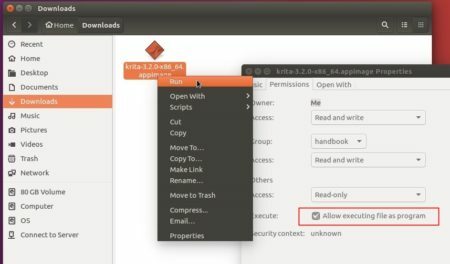 Automated backups of your working docs, with recovery on startup. Improved symmetry-setting and frame-setting modes. New workspace UI: two sidebars, with dockable tabbed panels. New brush and color history panel. 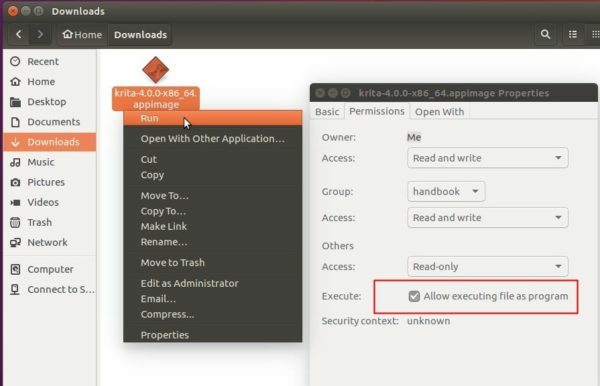 New layer trimming command in frame options. New layer modes: several masking modes added. Add display filters: greyscale, simulate dichromacy for trichromats. New color wheel options: Red/Yellow/Blue, Red-Green/Blue-Yellow. 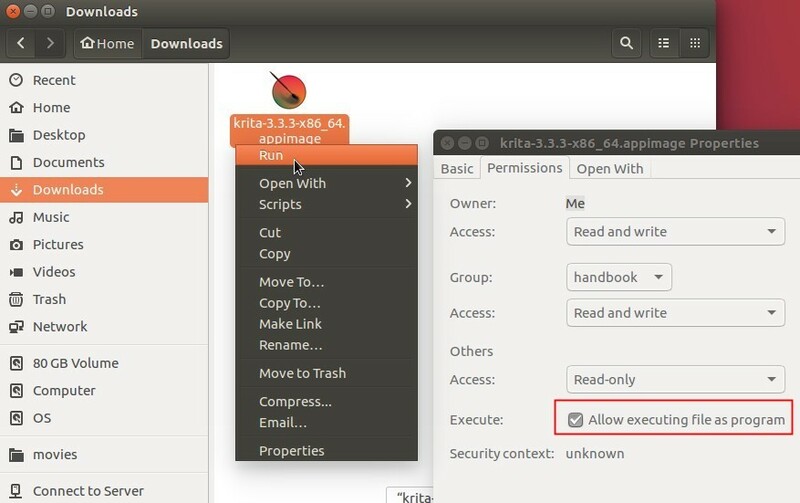 Uses dark theme variant by default. Clearer icons, prettier freehand cursors. Device prefs allow glitchy devices to be restricted. Eraser mode no longer changes the size of the brush. New vector layers, editable in an external app (Inkscape recommended). New fallback layer types: non-PNG image, data. More kinds of images now work as backgrounds. Accelerator map editor has moved to preferences. Many other bugfixes, translations, and code quality improvements. It will add the developer’s PPA after you typing password (no visual feedback so just type in mind) when it asks, and hitting Enter to continue. 2. Launch Software Updater if you have a previous release installed. 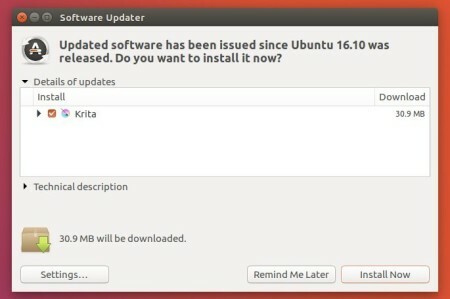 After checking for updates, upgrade MyPaint by installing the available updates. 3. (Optional), for any reason you want to remove the software, remove PPA by launching Software & Updates and navigate to Other Software tab, and uninstall MyPaint via Software Center.